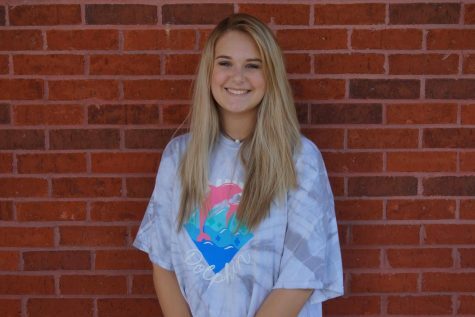 This is Jordan DeLane Fowler and she is a sophomore at North Forsyth high school. She joined journalism this year because she wants to express herself and her passion through her writing and photography. Jordan loves to read in her free time, specifically mystery books. Music is one of her go to’s 24/7. Her favorite type of genre is Alternative and Indie music, with the exception of a little pop. Jordan also enjoys hanging with her friends and family and participating in sports. Jordan has many goals in her life and plans on reaching and achieving them. All though Jordan is a very hardworking young girl, she loves to just let loose a little and have fun.